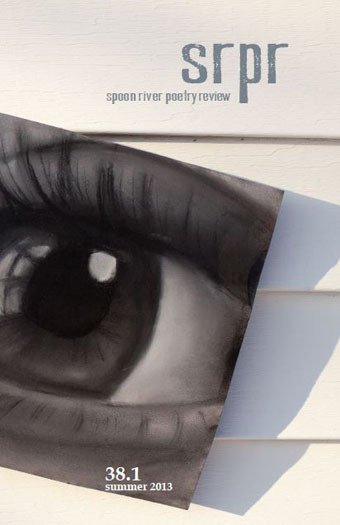 Issue 38.1 features new poems by Rusty Morrison, Tamiko Beyer, Michael Burkard, Danielle Pafunda, Amaranth Borsuk and Kate Durbin, Kevin Craft, Doug Ramspeck, Arvind Krishna Mehrotra, Jason Tandon, Zack Finch, Sharon Dolin, Kit Robinson, and many others! You’ll also find a selection of new poems by our Featured Poet, Allison Joseph, plus an in-depth interview with Joseph by poet-critic Ann Hudson. Seth Abramson caps off the issue with a provocative, scintillating essay on contemporary poetry, “The Golden Age of American Poetry is Now,” in which he reviews new books by Anthony Madrid, Chelsey Minnis, and Matt Hart. Cover art by Ella Zona. My thanks to the editors and staff for including my poem “In the Calm,” which is forthcoming in my new collection of poems, Quality of Life.